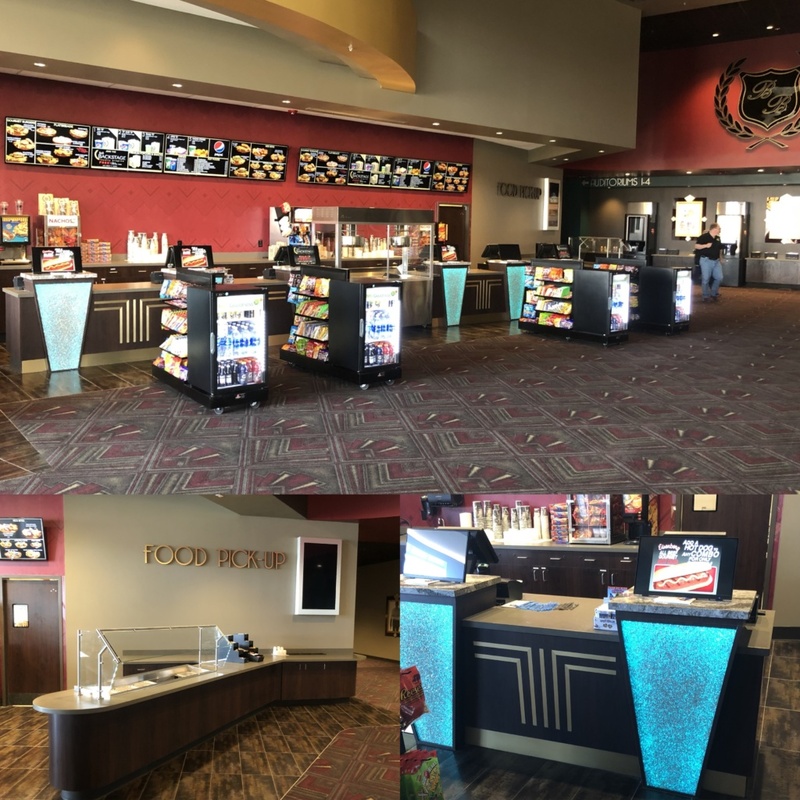 Recently, Vivian Company was approached by B&B Theatres to collaborate with them on a new build project, an upscale 7-screen boutique movie theatre located in Lee’s Summit, MO. 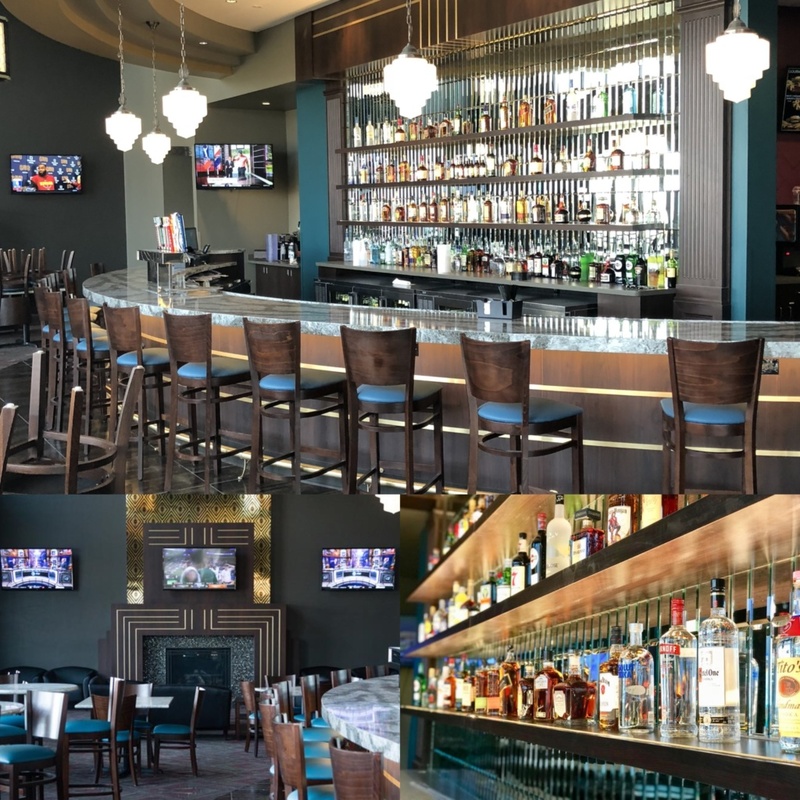 Dubbed New Longview 7, this state of the art facility includes a full bar and concessions that we produced and installed. First, our team worked meticulously on their signature Marquee Bar area. Using a combination of rich plastic/metal laminates, with Cambria and Silestone products, we created a unique curved bar front with a large back wall with beautiful floating shelves. Additionally, we constructed elaborate towering columns made of poplar wood stained to match the Prestige Walnut laminate. We also provided a quite impressive concession stand complete with resin panel lighted blade structures that divided the POS areas. As requested by our client, we created a “suede” finish on the countertops which we were able to accomplish with a special polishing process to produce a unique look. Lastly, we completed work on several other areas, such as casework including their soda and condiment cabinets. Also, there is a very unique feature at this location, a fireplace located near bar. Vivian worked with designers to come up with the impressive casework surrounding the fireplace, clad with plastic and metal laminates. This is a real eye catcher as you enter the theatre. New Longview 7 had their grand opening gala on February 21st with proceeds that day benefitting Hope House of Kansas City. Are you seeking a one of a kind look for your venue? Contact Vivian to help make your vision a reality. We are experienced professionals in our industry specializing in casework and food service equipment with a 24/7 nationwide service network. 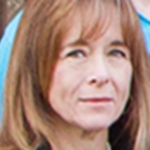 Tricia is a Project Manager for Vivian Company.